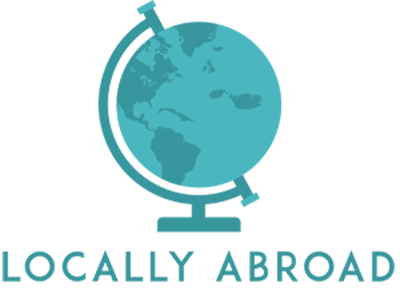 Welcome to Locally Abroad, a blog about travel, life as a freelancer and (sometimes) digital nomad, and life in Malta and Cuba. Traveling is my passion and I love to share my love for different cultures, hidden gems and anything else about traveling. There are still some flaws to fix but I hope you will enjoy the new design and the weekly updates and future travel posts. I travel slow and at the moment we are mainly discovering Europe like locals taking it one destination at a time, skipping some major tourist traps and wandering the streets of all kinds of cities. I also incorporated tips for moving to Malta and updates to my Digital Nomad journey. This Locally Aborad Blog is all about feeling at home in places that can be so different from where you come from. About feeling local even though you are abroad traveling or settling into a new place. Enjoy!